Further details have been announced today and the one that’s really got us going is the return to Sitges of the master himself, Park Chan-Wook. 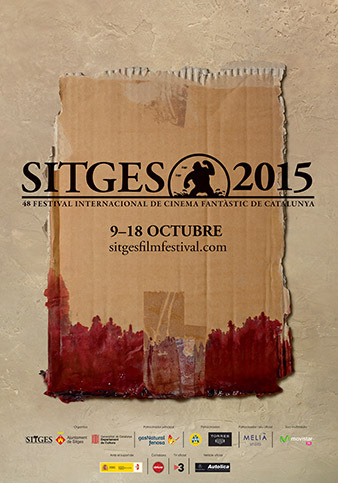 It’s about that time that we shake off the humdrum day jobs and look towards the Sitges Festival (and now the stars) for some inspiration. The first news has emerged from the festival and it means that this year’s theme is Star Trek, and whilst we’re more in the ‘Wars’ camp than the ‘Trek’ camp, we still think it’s pretty cool. Who’s to say if it’s excitement,boredom or simply just too much time on our hands, but inspired by the announcement the other day we’ve decided to create a trailer for this year’s festival. It contains footage from some of the films that have been announced so far (we couldn’t find trailers for all of them) and it’s completely whetted our appetite for the feast to come later in the year. 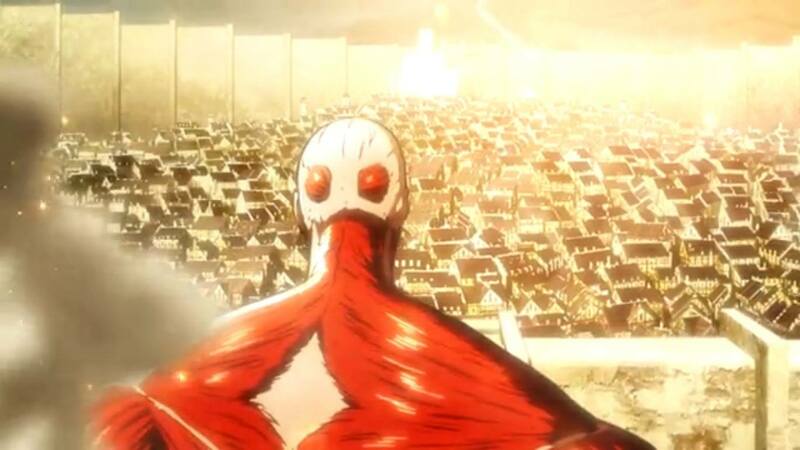 It was great to have The Godfather of Sitges, Santiago, back at the festival last year and if there’s one thing that has a chance of enticing him once more it’s got to be the “giant-humanoids-eating-little-humans-for-no-good-reason” mayhem that is ATTACK ON TITAN. We’re not too keen on the live-action film version but the Anime TV series was amazing so we’re made up that the festival has decided to present a “redux for cinema” version of the same. MR NOBODY was a personal Sitges favourite back in 2010 so it’s great to see director Jaco Van Dormael back this year with LE TOUT NOUVEAU TESTAMENT. And it will be interesting to see how the Goetz brothers handle the remake of MARTYRS (something originally touted back in 2010), a film that caused a ruckus in the Corridorstyle camp back at Sitges 2008. It’s been all quiet from us since last year’s festival, but we just wanted to give a quick heads up about a tweet from the festival that you can find HERE. They are teasing us with news of an announcement on Thursday regarding the advanced line-up. We don’t need to tell you how excited we are about this news, and you can be rest assured that we’ll be uploading news and previews right up until the festival starts. See you in El Cable, the meatballs are on us!